Prince Visitor Office Chair simply gives you that perfect rest which you need any moment especially during a busy working day. 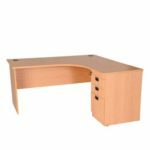 This product is a perfect description of a good and reliable and classy seating. 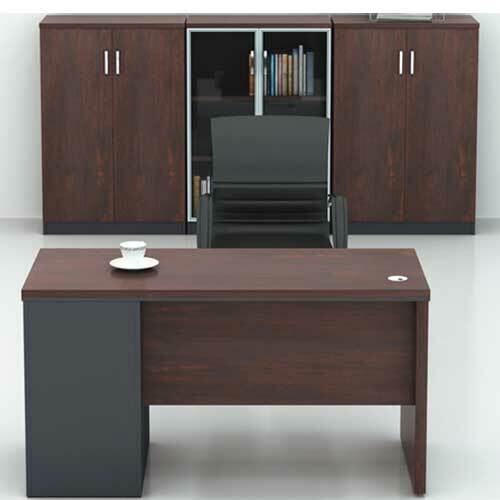 For us at Mcgankons, your comfort in your office is our top priority. Hence, we can’t disperse your comfort with anything else. The product is not the type of furniture that you have to replace regularly. You should consider it to be a one off purchase and something that should be done in the most cost-effective way possible. 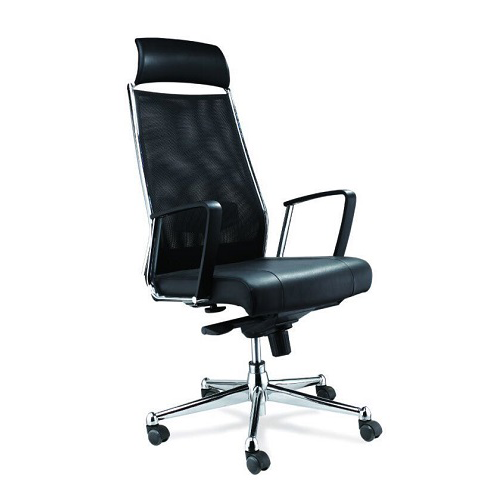 Prince Visitor Office Chair is clean, simple styling seatng that makes decorating easy, and the soft, durable Leather feels like suede and wears like iron. The frame is less likely to split or crack for years of lasting comfort. Customer get that special feelings as long as you use our chair. 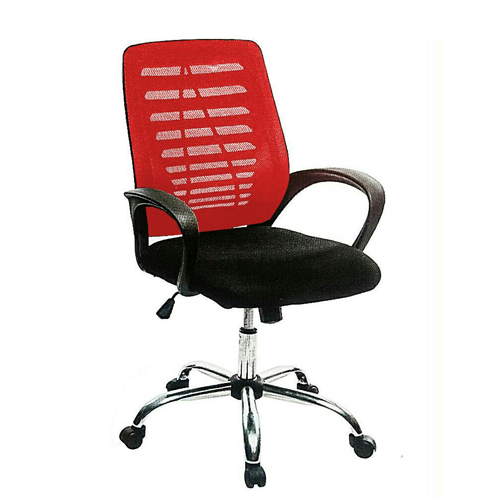 Prince Visitor Office Chair in Lagos Nigeria is the perfect description of aesthetics. We give you the best by having good value for money spent. 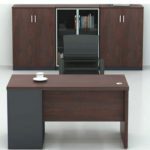 Our chairs are made using high quality fabrics or leather that ranges from; stocked leather, LG leather, semi-animal skin leather to animal skin leather. Everything depends on the customer’s choice. Therefore, we give you the best that you need any where any time. Hence, the need to place an order with us. If there is anything that we cherish is keeping to our words. This office furniture comes with lumber support. Mcgankons offer 24/7 support services for our clients. 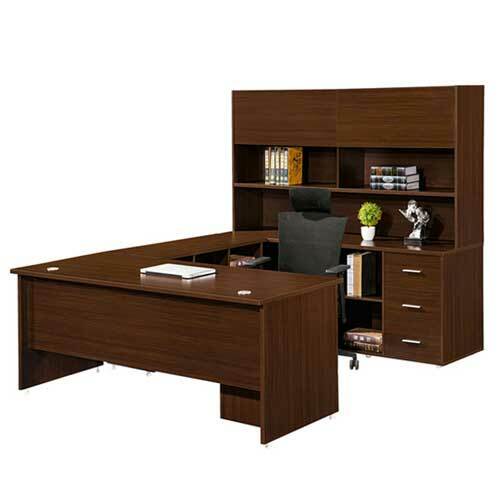 Hence, the need to place an order for Prince Visitor furniture in Lagos Nigeria. We deliver nationwide. 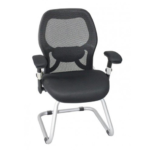 Get hot deals on seating with us in Lagos Nigeria.